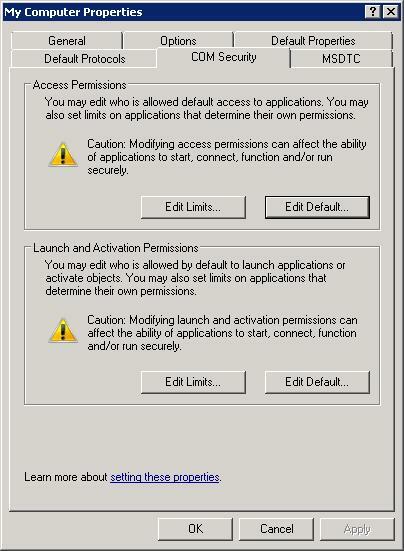 Microsoft.Web.Arr.HostNameRoundRobin provider does not have any dependency on the application servers. When this provider is used, ARR simply allocates and affinitizes host names in a round robin fashion. 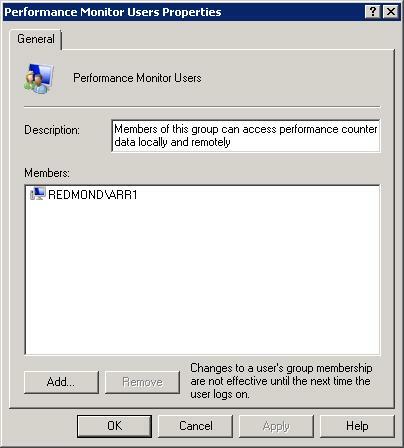 However, Microsoft.Web.Arr.HostNameMemory provider requires certain permissions to be granted on the application servers so that ARR server is able to query the necessary memory relation performance counters to compute where to affinitize the host names. 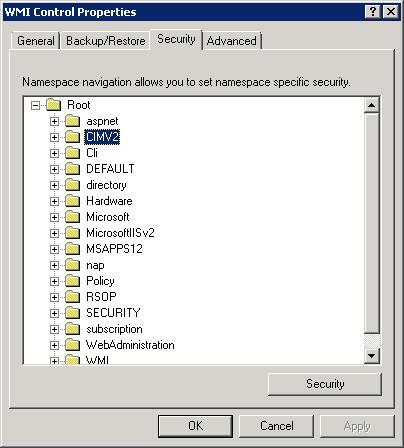 This walk through is designed to guide the reader the changes that are needed on the application servers when Microsoft.Web.Arr.HostNameMemory provider is used. The host name affinity providers are applicable only when ARR is configured to be used for shared hosting scenarios. Successfully configure ARR and the application servers in the server farm to use Microsoft.Web.Arr.HostNameMemory provider. ARR is configured for shared hosting scenarios. 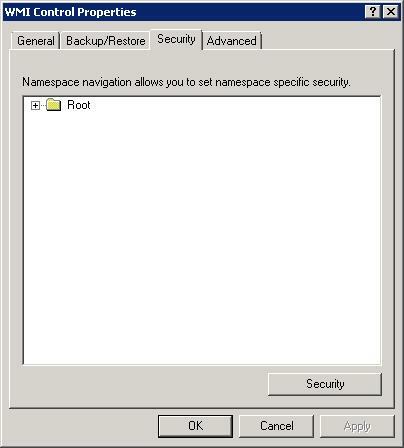 The following steps are to be performed on all the application servers in the server farm. More explicitly, these changes are not needed on the ARR server(s). Navigate to Component Services -> Computers -> My Computer. 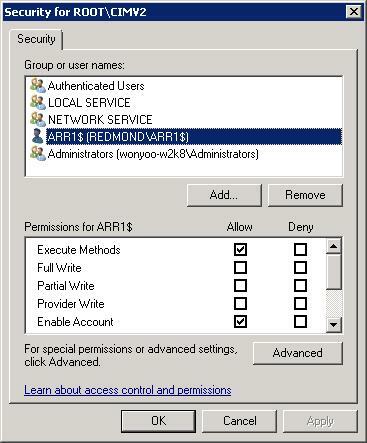 After making the configuration changes on all application servers in the server farm (steps 1 through 3), test the configuration on ARR server. 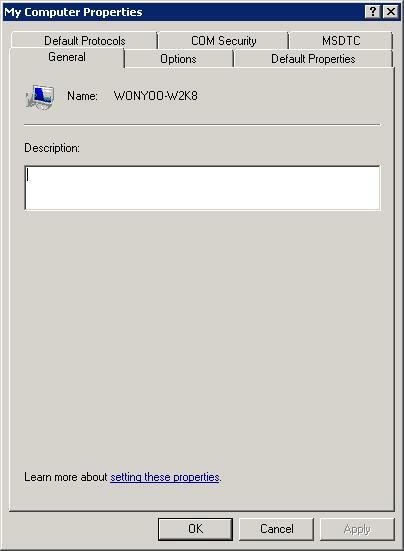 Select the server farm that is configured for host name affinity.